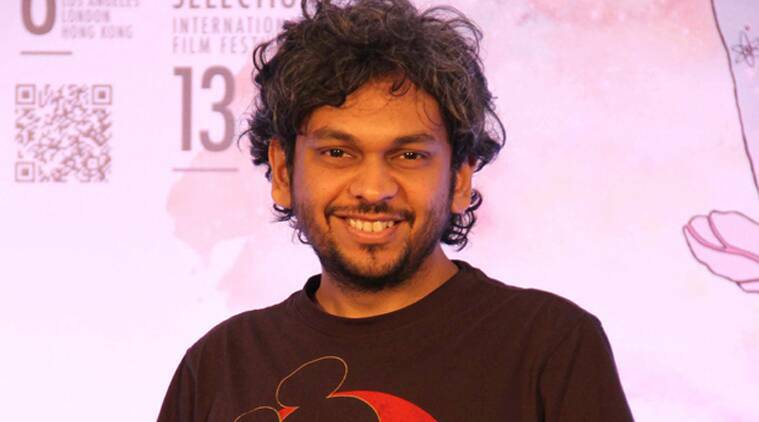 Anand Gandhi says he will be making films that demand more and more freethinking. Filmmaker Anand Gandhi says his works will always be centred around issues like freethinking and freedom of expression. Protesting strongly against increasing censorship and attempts to silence rational voices by wanton killings, filmmaker Anand Gandhi has said his works will always be centred around issues like freethinking and freedom of expression. “Every film I work on is an extension of my concerns …I would be making films that demand more and more freethinking, critical thinking and sceptical reasoning from the audiences, and hopefully participate in encouraging my contemporaries and the next generation to be able to question and challenge and reflect on the reasonable,” he told PTI. The killing of rationalists like Govind Pansare is a “complete and disgusting collapse” of the state machinery and we should hit the streets against it, Gandhi said on the sidelines of the second atheist summit in the city, held on the eve of freedom fighter Bhagat Singh’s death anniversary. Gandhi, whose debut film ‘Ship of Theasus’ won rave reviews, said artists should make data findings or thoughts accessible to society with strong narratives. With the Censor Board mired in controversy after some of its members belonging to certain ideological inclinations and more and more works getting banned, Gandhi said such acts are “profoundly detrimental” to the interests of the society. “We were already part of a climate that was profoundly repressed and to not be flying in other discussions, and going deeper into the direction of censorship is profoundly detrimental to us as a society,” he said. Gandhi said while communicating on a serious issue like freedom of expression and freethinking, filmmakers should make best use of humour to be more effective. The noted filmmaker also said there is a need for the atheists to organise themselves better, acknowledging that it is a tough job to do so. “What happens in an extremely obedient, faith-driven climate, like the Sangh Parivar and the Taliban, is that you are trained all your life to obey and just follow. With rationalists, you are trained all your life to be sceptic, to question, and to challenge the authority of any form and kind,” he said. A host of other speakers, including rationalist Narendra Nayak, television commentator Babu Gogineni, journalists Sharda Sathe and Yuvraj Mohite, among others, spoke at the atheist event. Asserting that atheists are not a cult group, Gogineni said, “Our society needs freedom of religion and also freedom from religion” and there is a need for humanism, irrespective of one’s position on matters of faith. “In Maharashtra, one among the pantheon of atheists was not a humanitarian; go and check who’s the proponent of Hindutva,” he said.